Junior Tennis Camps provide young players the opportunity to improve their tennis game, work hard, make new friends and have a lot of fun. Our camps are directed by our most experienced tennis professionals. They have a passion for teaching and a gift for helping you take your game to the next level. TRY OUR TENNIS CAMP! GET A FREE DAY! We’ve got junior tennis camps just for you! Spring Junior Tennis Camps typically run from 8:30 a.m. to 12:30 p.m. with a snack break at 11 a.m.
Summer Youth Tennis Camps are available for junior players, ages 3-17, of all skill levels. Camp is held in the morning and players may be invited to an advanced program in the afternoon. 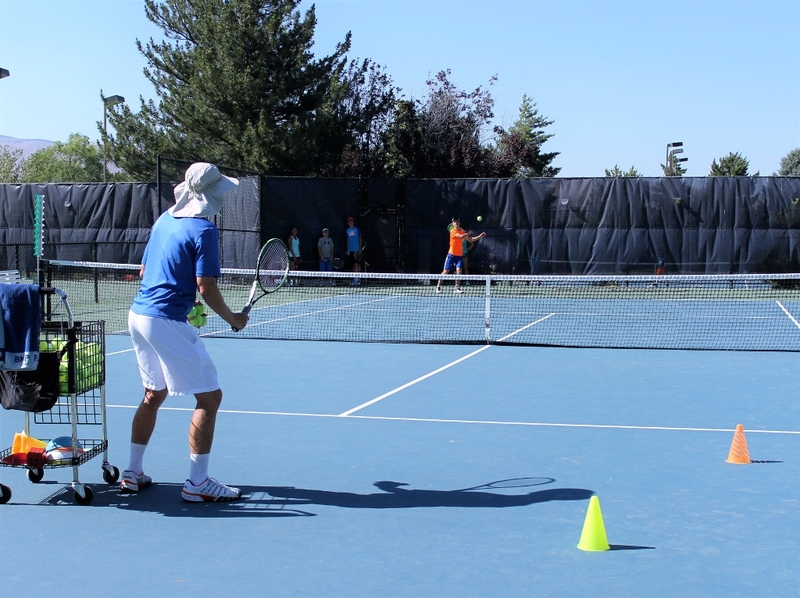 Fall Kids Tennis Camps typically run from 8:30 a.m. to 12:30 p.m.. These camps are for players, ages 3-17, of all skill levels. Tennis camp may be held indoors depending on the weather. Select your season above, and get into camp today!